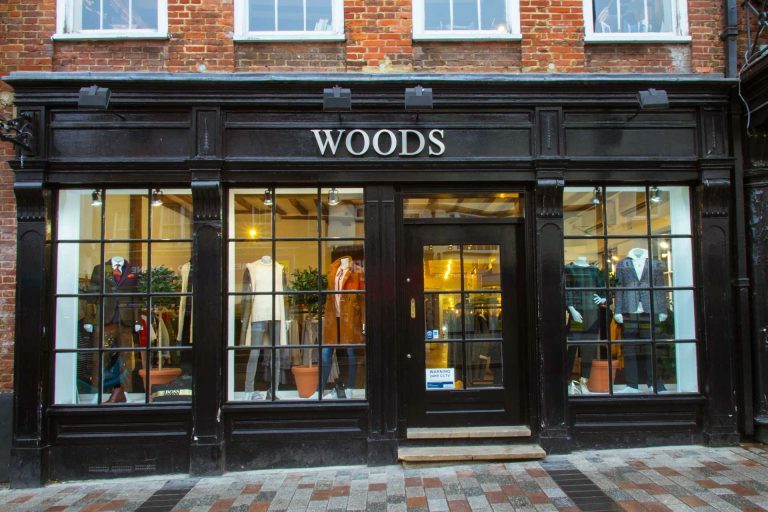 Woods have been selling designer clothes to both men and women since 1989. We are official registered stockists for many big names in the fashion industry including: Hugo Boss, True Religion, Alexander Mcqueen, Scotch & Soda, John Smedley, J.Lindeberg, Day Birger, Gestuz, Ma.Strum and many more. We pride ourselves on finding new and upcoming brands offering something special, something that makes them differ from the rest. This means we can offer the finest quality products from around the globe and ensure you’ll always find something unique. Our store in Maidstone is positioned just off the main high street in a vibrant area renowned for its dynamic shopping experience. Woods’ ethos has always been based on promoting and selling quality designer products, supported by quality knowledge and service. 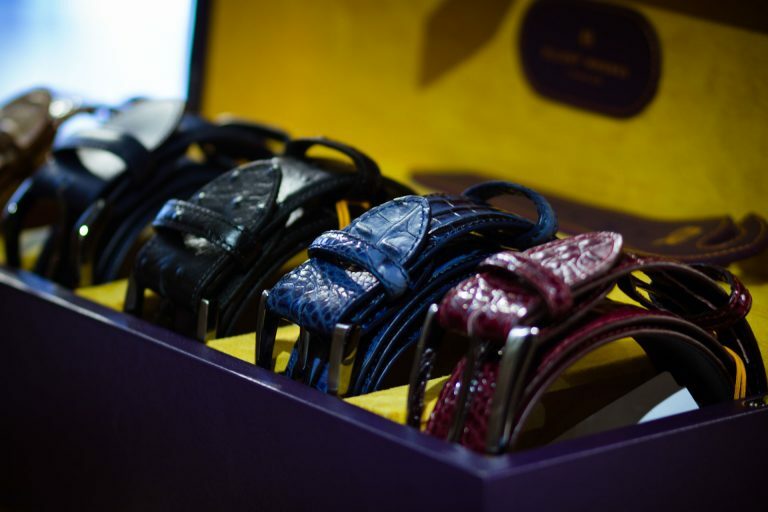 Our highly experienced sales team are always ready to assist with the pleasure of boutique shopping.